From the jungles of Peru to…. OUTER SPAAAAACE. Because why not. Next week we are welcoming planetary astronomer and expatriate New Zealander Michele Bannister, aka @AstroKiwi. Michele is a postdoctoral researcher with the Outer Solar Systems Origins Survey, a four-year research programme using the Canada-France-Hawaii Telescope on Mauna Kea to search for small distant icy worlds. Michele’s love of astronomy began at the small distant icy world of the Mt John Observatory near Lake Tekapo in NZ’s South Island (above). Hard to see the attraction really. It has since taken her around the world, from Antarctica to Hawaii to California, Canada and Canberra. Well, you can’t have everything. Michele recently completed her PhD at the Australian National University’s Research School of Astronomy and Astrophysics, looking for new dwarf planets like Pluto in our Solar System. 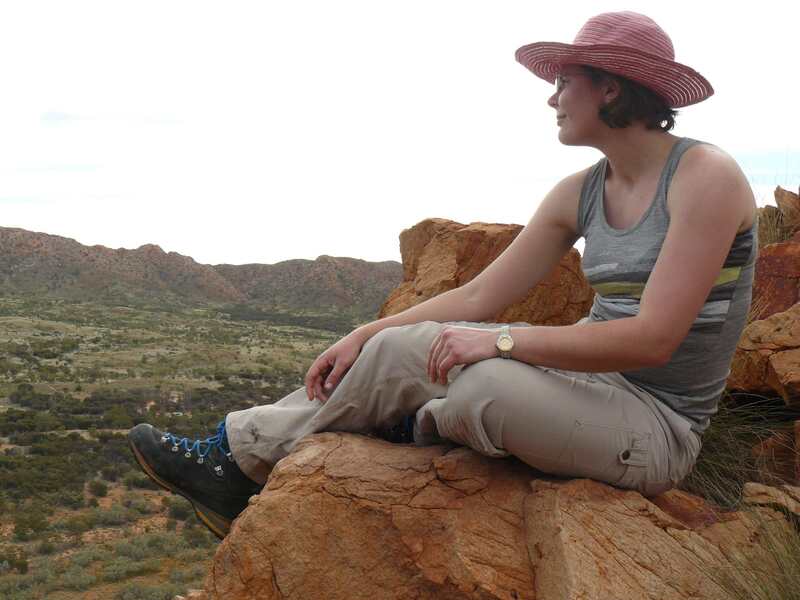 Now a freshly minted planetary astronomy postdoc, Michele is currently a visitor at the ANU’s Mt Stromlo Observatory, and from mid-year she’ll be at the National Research Council of Canada’s observatory in Victoria, BC. I lived by the beach growing up, and would come home with my pockets full of rocks & shells. Fortunately both parents and teachers were encouraging of this and let me be curious about anything…I remember being at Sydney Observatory for my mum’s birthday one year, because the news had reported a comet was crashing into Jupiter. And we waited and waited (the line stretched around the building) and then got to the telescope just as the dark scar on Jupiter from the comet came into view. Breathtaking. Getting into science in a career way, I knew there were two good departments in New Zealand for astronomy, and had ideas of applying to those. I remember my chemistry teacher at high school coming in very excited one morning, and showing me the flyer for a brand new scholarship in astronomy for undergrads at U. Canterbury. 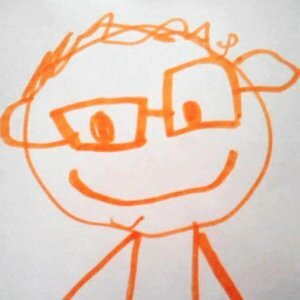 I won it the next year. 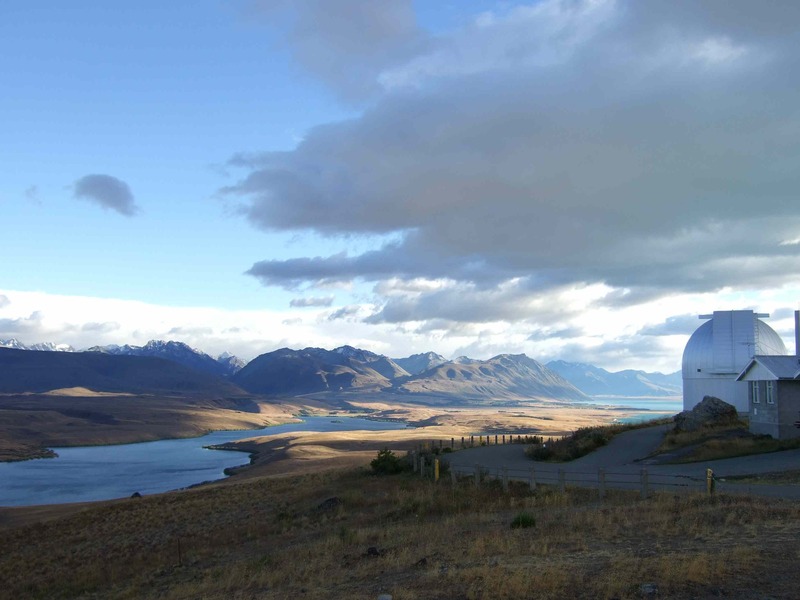 Part of the scholarship was funding for a trip to go to observatories around the world over summer, and to go observing twice at Mt John (Canterbury’s observatory by Lake Tekapo) with a grad student. That was utterly amazing. As a first-year undergrad, I got to go observing/interning for weeks at the Keck, La Silla, Cerro Tololo, Gemini and Very Large Array telescopes, visit the Jet Propulsion Lab and Caltech, and the two-thousand strong astronomers’ annual meeting in San Diego. It was a pivot point for sure: I got to see what astronomy was like at both the university scale at Mt John and the big science side in Hawaii and Chile. Why planetary science? I gave a talk to the dept after coming back from the scholarship trip. There was a professor visiting Canterbury, Hans Zinnecker, and he asked me after the talk what in astronomy I found most interesting. I replied, the large-scale understanding of the universe from cosmology, and planets. “Ah!”, he said. “The search for God, or the search for oneself.” Somehow that clarified things wonderfully for eighteen-year-old me. I could be an astronomer who studied planets! Then there were field trips with the geology department. New Zealand is a fantastic landscape for geology: mountains both glacier-carved and volcanic. I fell in love with the sense of deep time, the great breadth of past written in both the sky and land, that is common to astronomy and geology. And then I found there was a field called planetary science: a field where you could do both astronomy and geology, the field that tries to build our understanding of everything from how planets come to be to their geology. So then I did a project in the year after undergraduate, the transition year NZ calls Honours, on the permafrost glacial features of Antarctica’s Dry Valleys, a place cold and dry and icy like the planet Mars. Glaciers on other planets! 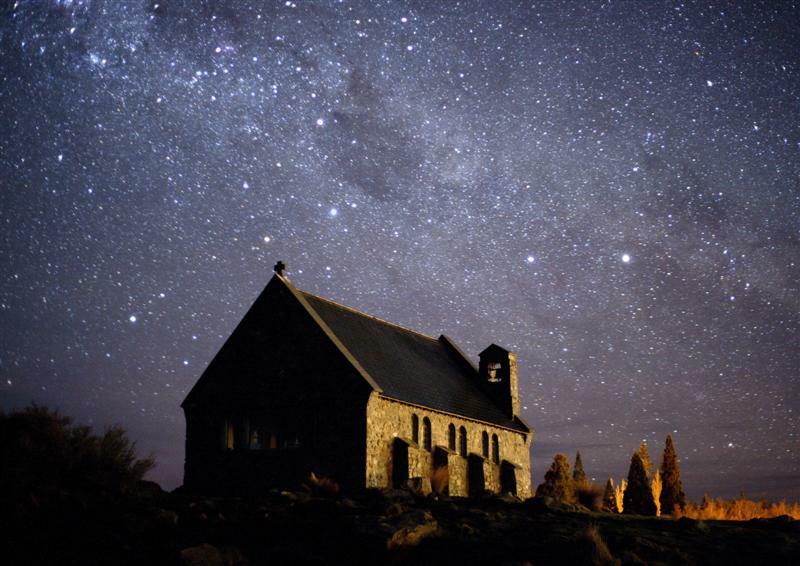 As someone who will be dragging the family to Lake Tekapo at Easter, starguide in tow, whether they like it or not, I’m particularly looking forward to @AstroKiwi‘s curation of RealScientists this week. I hope you are too.